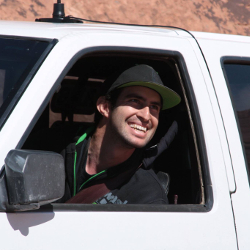 Hi i’m Steven Lutz, the founder of Rugged Rocks and Rugged Routes. I grew up recreating in the outdoors on dirt bikes and 4 wheeling. When I turned 16 I was given my first car, a 1990 Nissan Pathfinder which i had originally gotten me to and from preschool. With an entrepreneurial spirit, I had started Rugged Rocks by the time I was 20 (2006). A company catering to specialized Nissan 4x4 parts. As an avid OHV enthusiast, I had started quite the map collection. My map box was filled with various forest service maps, trail maps, motor vehicle use maps, and many others. Eventually I had more maps that I knew what to do with, and they honestly were still falling short of what I wanted. 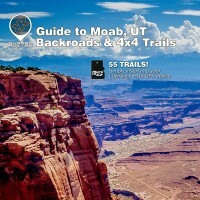 Back in 2011, I was looking for an off road gps to use on the trail in the local deserts and mountains. 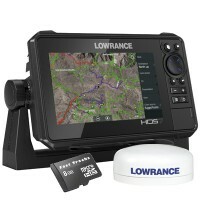 Lowrance off road GPS units had always had a solid reputation and I had always heard about Lowrance GPS units being used in race trucks for desert racing. I eventually got my hands on a Lowrance HDS 5m Gen2. After installing this GPS into my vehicle, I had quickly realized that I needed off road gps maps to load into it. There were a few decent options, but I wanted more. 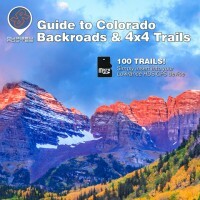 As a long time computer / tech guru, I started looking into options beyond loading the basic GPX gps trail maps. I did some pretty extensive research on how to build lowrance off road maps. Some resources were only temporarily available which allowed me the opportunity to learn about the lowrance mapping systems. After a few months of working with sample data, I had finally started producing nice satellite imagery gps maps (similar to what google earth looks like) of public lands with various map data layered on top. This data that I used was a combination of satellite images, with points of interest, 4wd trails, atv trails, ohv boundaries, and much more. It takes a lot of time, effort and concentration to keep at the data organized and edited for a desirable result. I originally wanted to make these maps for my own personal use, however after seeing the end result of what I could produce, I started Rugged Routes. I simply thought, "People are going to want this." I build these 4wd maps with as much information packed them as I can from the perspective of what I’d want to know while off road in an area for the first time. 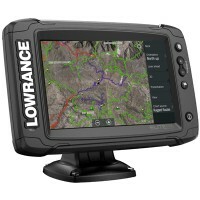 Ultimately I want to to bring better 4wd gps maps to the Lowrance systems in all sorts of off road scenarios. 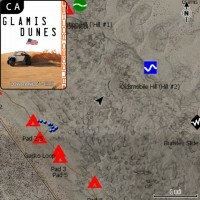 I want my maps to be your next fun off road vacation on an sd card. Although I have been heavily involved with Nissan 4x4 parts for many years, I'm focusing more and more on Rugged Routes. At this time I’ve made maps for many purposes ranging from the 4x4 gps maps mentioned earlier, race source specific maps, utv GPS maps and many other types of recreation. Ultimately the more useful my maps are, the less people will get lost, destinations will be reached more efficiently and the better time everyone will have along the way. Putting together good maps is also important from the perspective of responsible land use and respecting the efforts of various land management agencies. I’ve also built GPS maps for CalFire for use in their dozers to assist the operators in cutting fire lines, as well as processed various types of maps for search and rescue. I’m open to working with other agencies as well, including but not limited to BLM and Department of Fish and Game. On the recreational side of things I also would like to get involved with making maps of privately owned 4x4 parks, snowmobile gps maps, as well as making hunting specific maps with a few extra goodies to assist hunters. 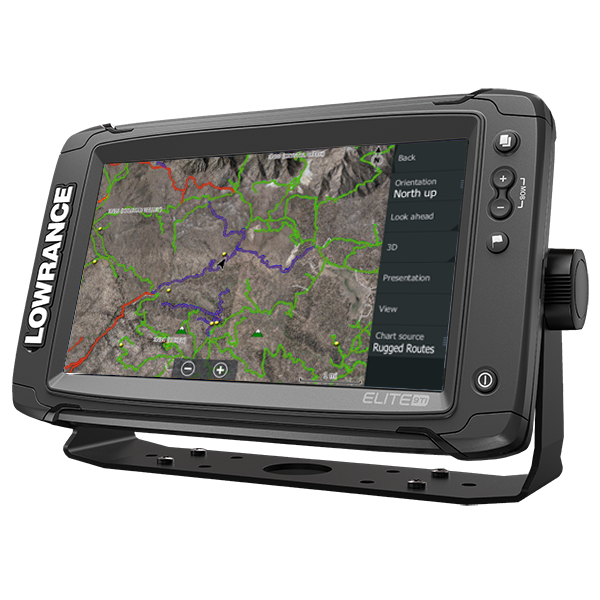 If you’re interested in taking an indepth look at the advantages of using a Lowrance GPS off road and the high detail maps that are available from Rugged Routes, then send us your e-mail via the form on this page. 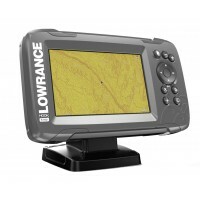 We’ll then email our Lowrance off road GPS Buyers Guide to you within an hour. 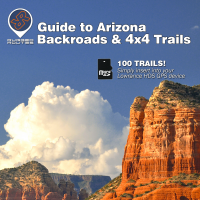 I also have some how-to videos available on the Rugged Routes YouTube Channel. 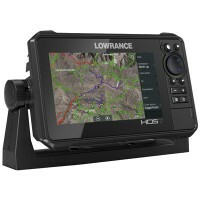 If you already own a modern Lowrance GPS and are looking for maps, please visit http://ruggedroutes.com. If you can’t find the gps maps that you need, then please fill out a map request and we’ll contact you as new maps are released. If these resources are not sufficient for your needs, then please contact us by e-mail or by calling us at 909-695-0477.